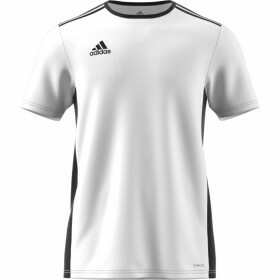 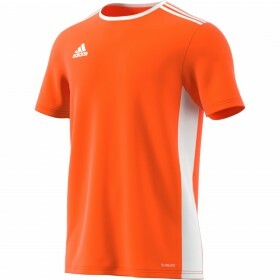 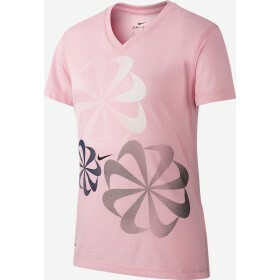 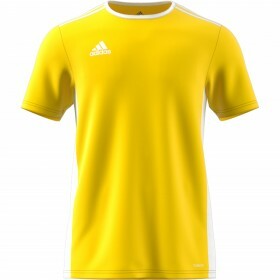 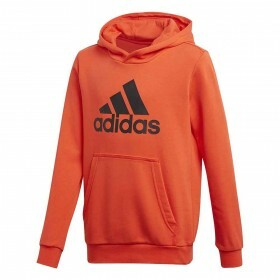 Kids' sports tops including t-shirts, zip tops and hoodies - view the range of children's sports tops at Donsport. 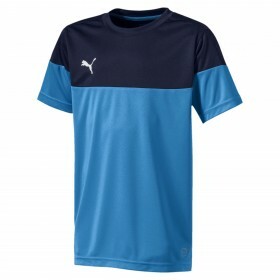 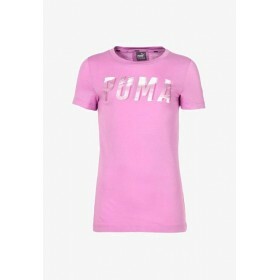 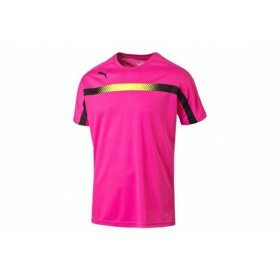 Puma IT evoTRG Training Pink T-shirt, dryCELL moisture material, highly functional materials draws s..
Puma Royal/Navy Ftbl Play Shirt. 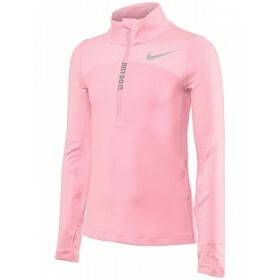 Highly functional materials draw sweat away from your skin and help.. 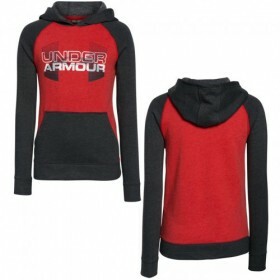 Under Armour Coldgear Kids Hooded Top, Red and Grey, Coldgear brushed interior fabric traps warmth w..